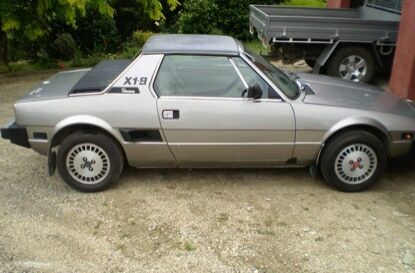 The information on X1/9’s in New Zealand is not well documented. 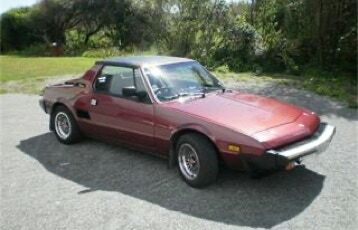 However this is what I have found so far from local knowledge. 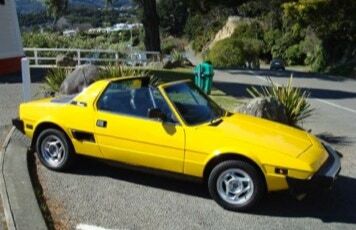 The following Information was contributed by Ian and Mark in early 2015 both X1/9 owners in New Zealand. 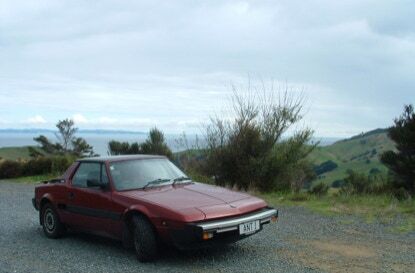 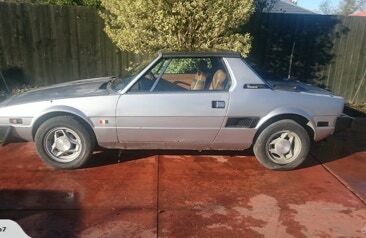 According to the Motor Vehicle Register of all currently registered cars in New Zealand of 2013 there was 162 registered X1/9’s Fiat or Bertone’s. 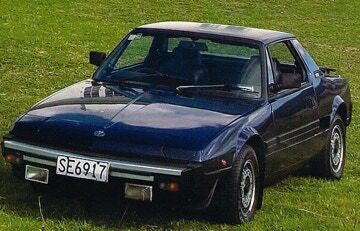 The Motor Vehicle Register did not determine the differences between the models so all we have is a total number of cars at the time. 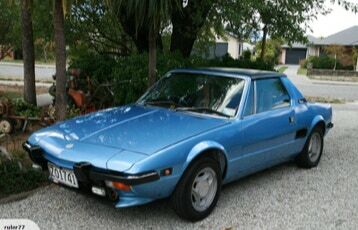 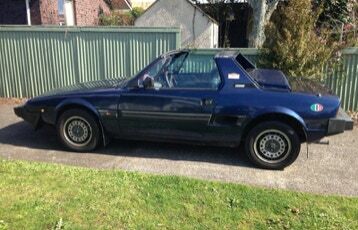 Some documentation quotes that New Zealand received only the Bertone models as full imports as new. 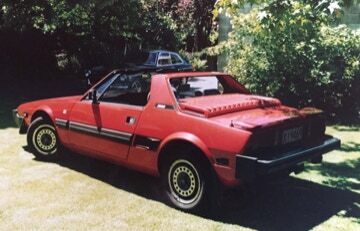 Published numbers quoted are 11 x 1982, 2 x 1983 and 48 x 1988. 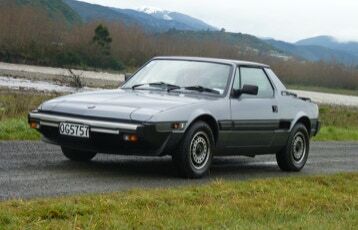 All other imports are considered grey imports as second hand. 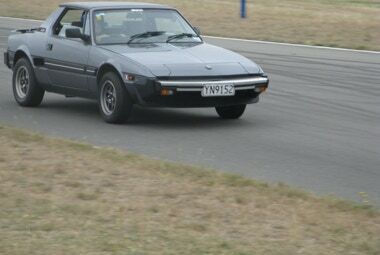 Most of the grey imports were cars with very low mileage from the UK, some as low as 35 miles on the clock. 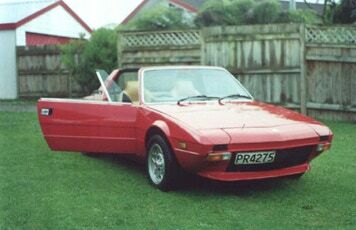 This was done to avoid paying the outlandish import duties of 50%. 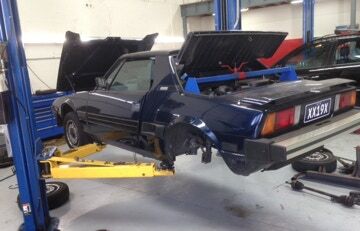 This duty was introduced to protect the local car industry. 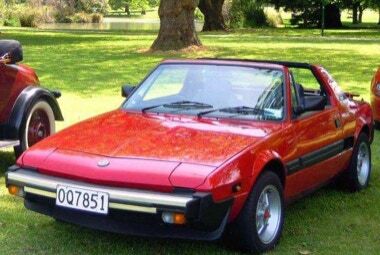 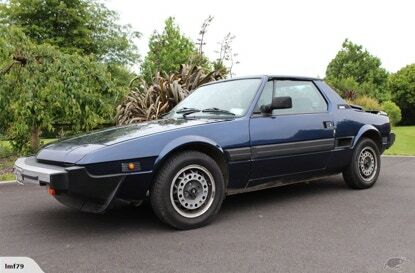 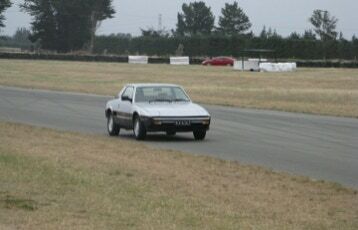 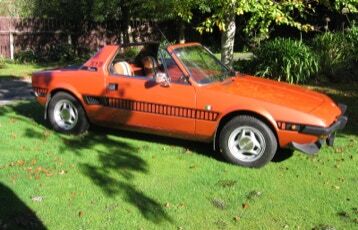 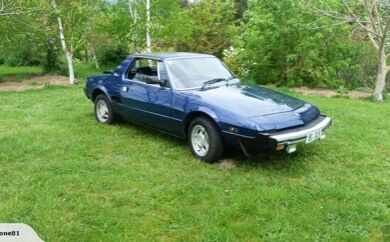 Used cars had a import duty of around 12.5% so consequently most Fiat X1/9&apos;s were ordered through a friendly dealer in the UK and then resold as secondhand back to New Zealand owners. 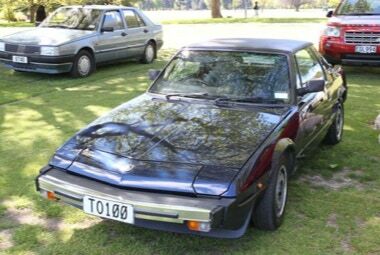 In more recent times, as the New Zealand government de-regulated the Motor Industry, some more used X1/9&apos;s have been privately imported, mainly by Kiwi&apos;s returning to NZ after living overseas for some time. 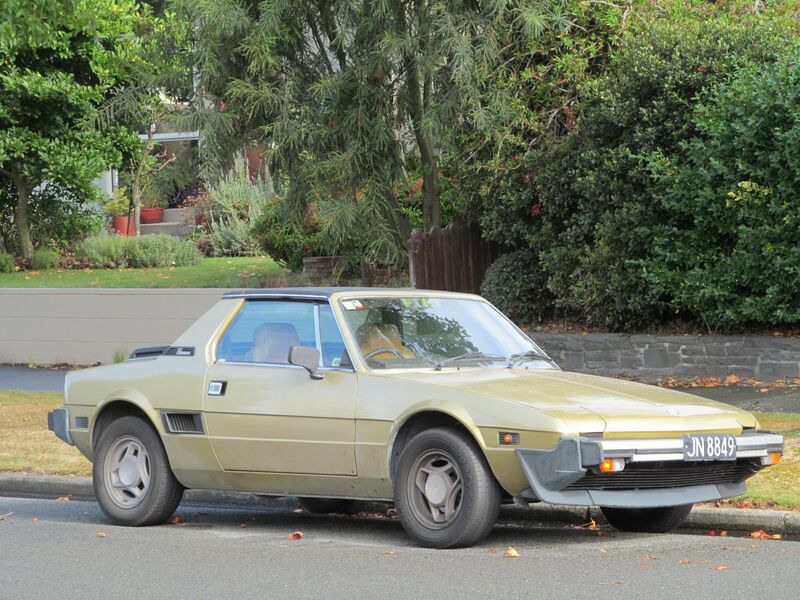 No import penalty applies in these instances. 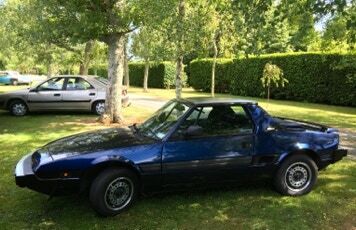 The last imported X1/9’s were the Bertone’s in 1988. 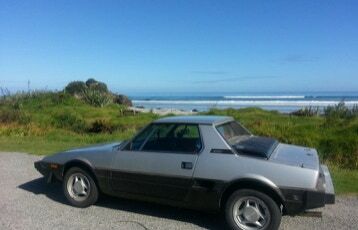 These were all carbureted and displayed miles and kilometers on the speedo. 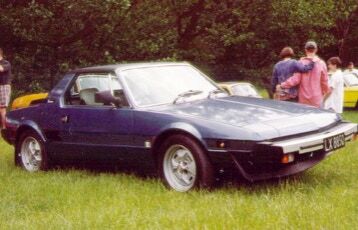 The specifications and colours available reflected the same as the UK stock. The VINs are about 230 below the Australian FI model received. 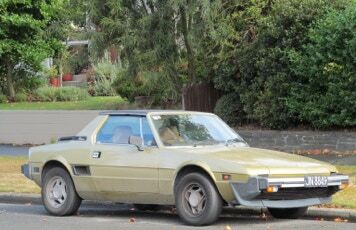 The spreadsheet below is a list of the 48 Bertone’s imported in the late 80’s, about 15 remain on the road others are missing or wrecked.